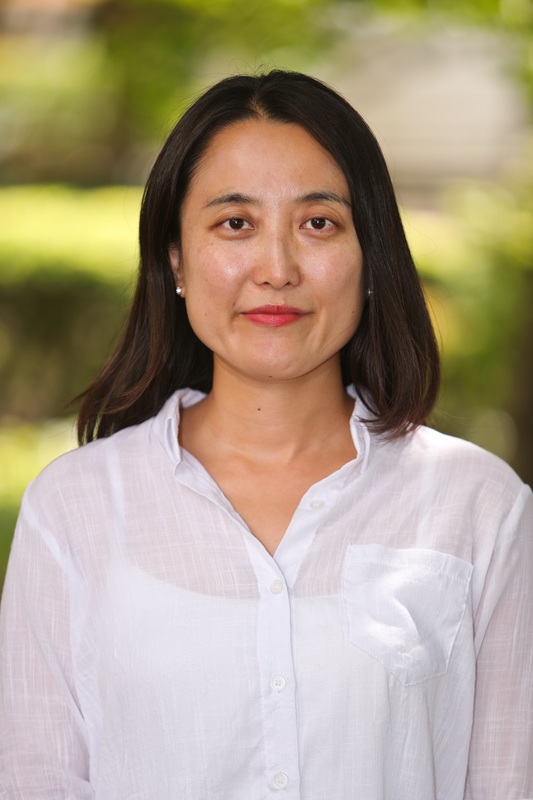 Minji Jeong is a post-doctoral fellow in the Global Economy and Development program. Her research focuses on sustainable infrastructure finance and on driving the sustainable infrastructure agenda. Jeong earned a Ph.D. in Environmental Policy from the University of Maryland, College Park. Her doctoral dissertation investigated the relations between the rise of renewable energy protectionist policies and the globalized industry by analyzing the behaviors of multinational corporations, the politics of a renewable energy trade dispute, and the changes in renewable energy policies. She also holds an M.C.P. in Environmental Management from Seoul National University and a B.B.A. in Business Administration and B.A. in Applied Statistics from Yonsei University in Seoul. Jeong spent eight years working for SK Energy co., LTD. in Seoul, where she managed a number of projects including the establishment of a greenhouse gas inventory system and South Korea’s first internal greenhouse gas emission trading system, among other things. Strategic Planning Analyst at SK Energy co., LTD.